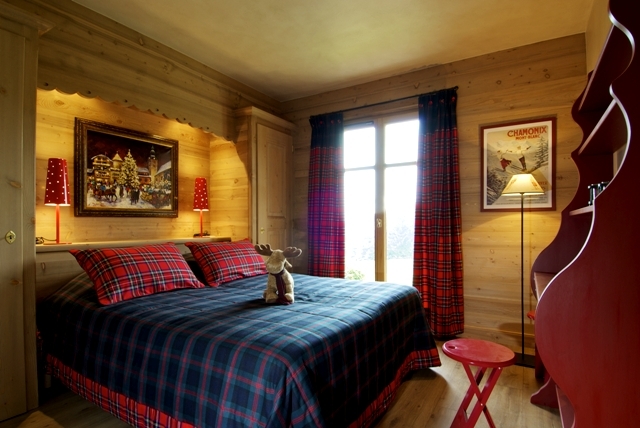 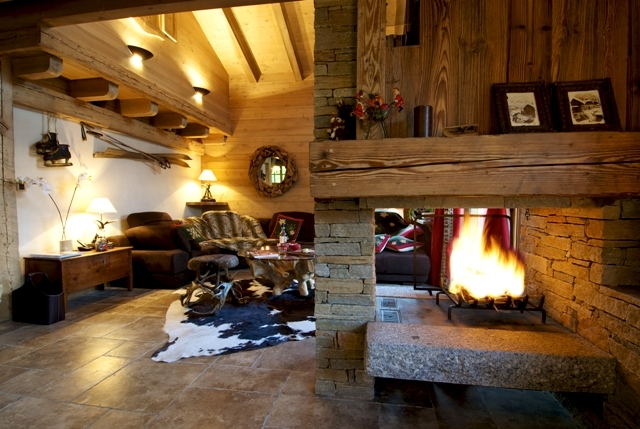 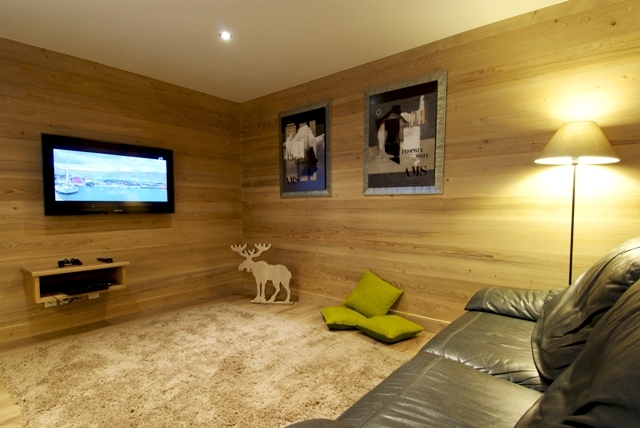 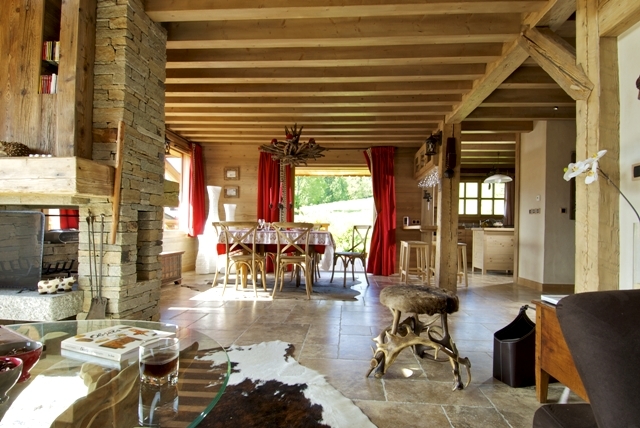 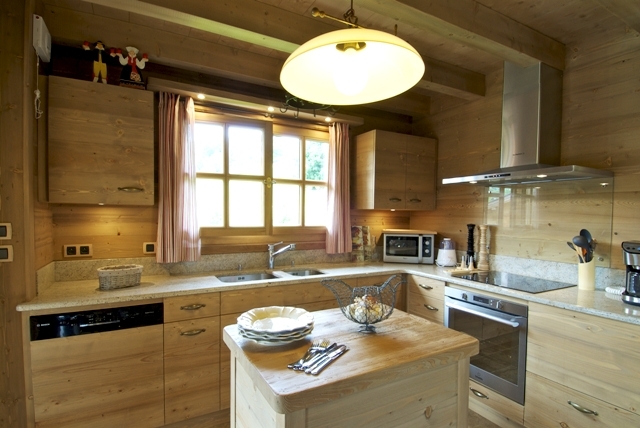 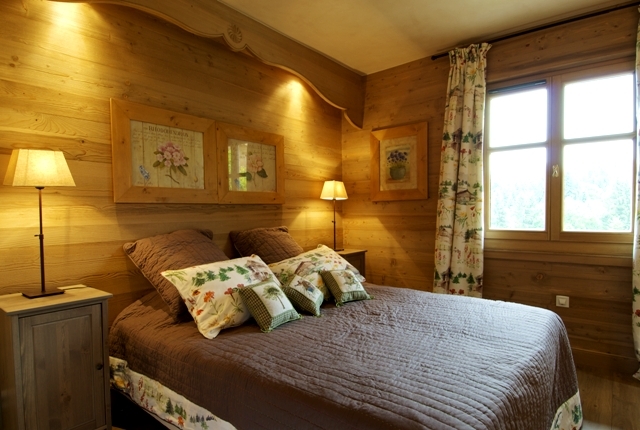 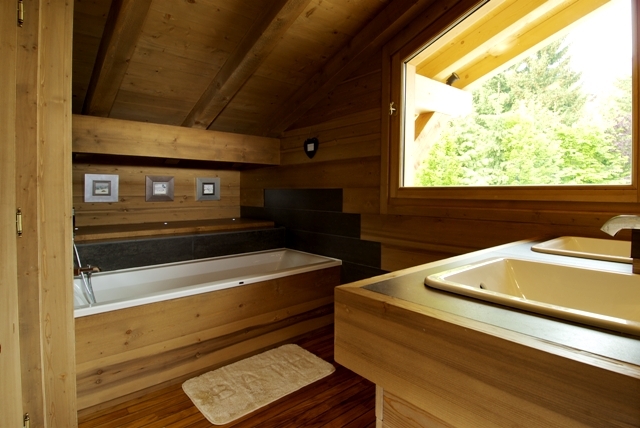 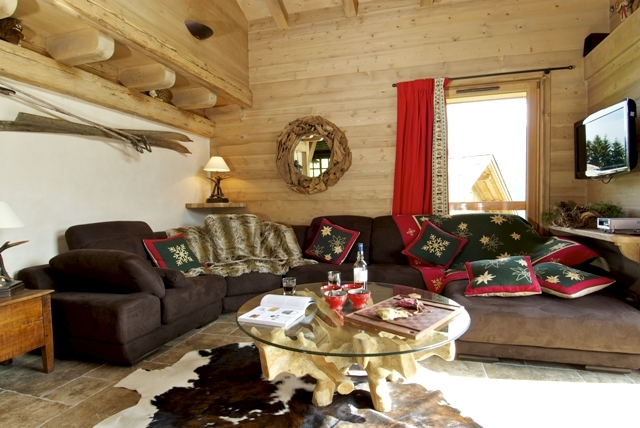 Chalet Fiona stands in Cambloux, in a very quiet area with easy access to the center of the city and ski slopes. 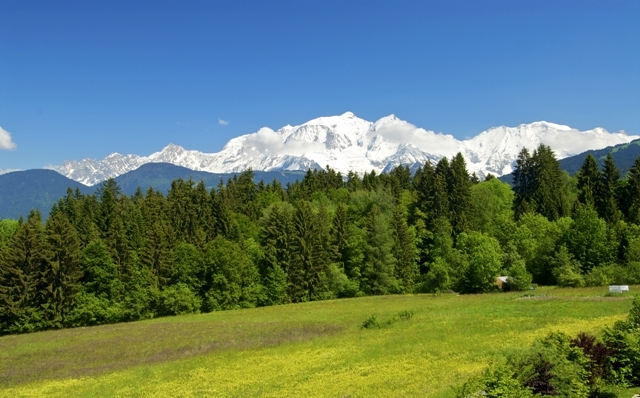 It enjoys a magnificent view over Mont-Blanc. 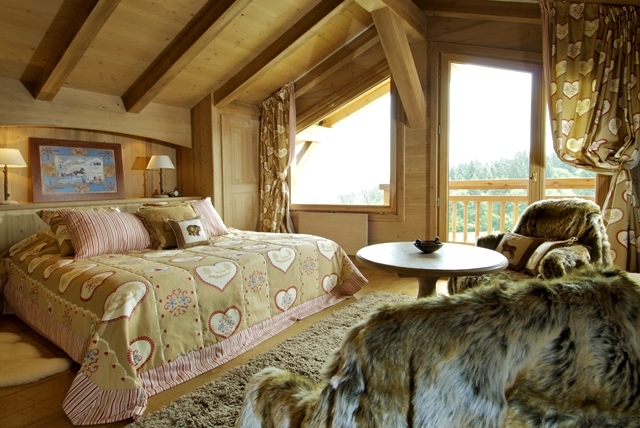 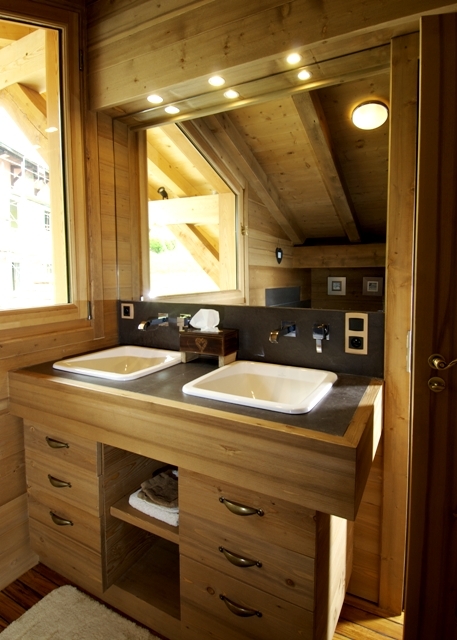 The chalet was built using woods in a traditional style, with a refined interior design that gives a warm and friendly atmosphere. 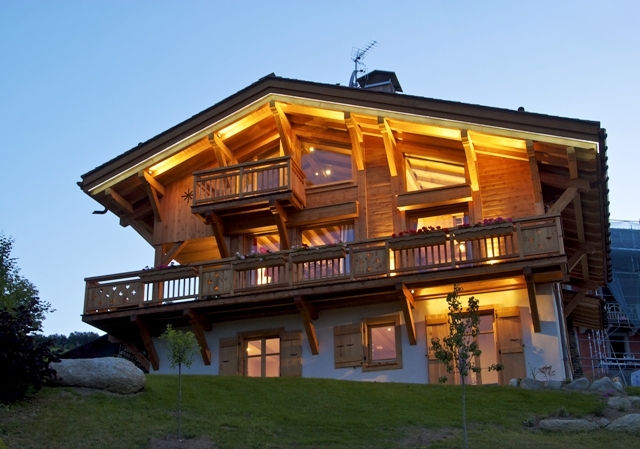 The main entrance is very well lit due to its large French windows with superb views over Mont-Blanc and the ski slopes. 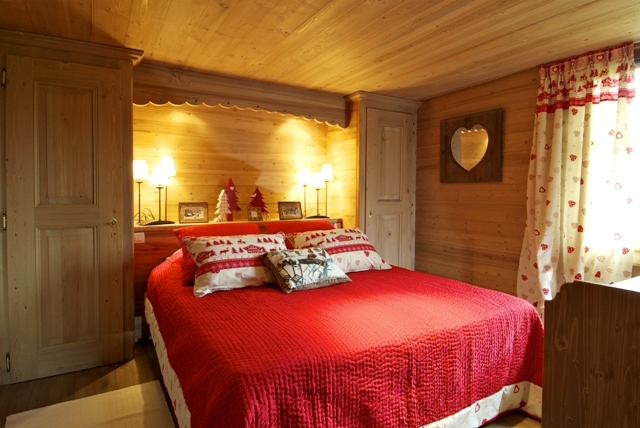 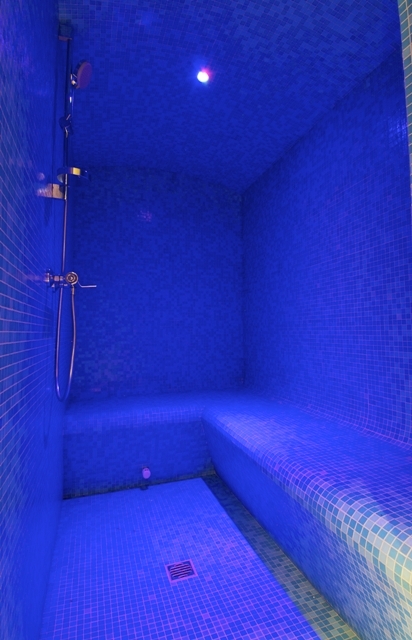 for 8 persons, ski room and a guest toilet.